Stéphanie Benzaquen-Gautier is an art historian and associate researcher at the Centre for Historical Culture, Erasmus University Rotterdam. Her research interests include visual arts in global politics; memory of violence and genocide; culture in post-conflict societies. She received her PhD at the Erasmus University Rotterdam. She is currently working on her first monograph Beyond skulls: Western visual culture and the memory of the Cambodian Genocide. She also works as curator and has organized exhibitions in several countries, including France, Germany, Israel, Lithuania, and Romania. She has conducted research as Fellow at the United States Holocaust Memorial Museum in Washington DC (2012), the Stone Summer Theory Institute at the School of the Art Institute in Chicago, Illinois (2010), and at the Theory Department at the Jan van Eyck Academie in the Netherlands (2005-2006). She is the co-founder of the international research group DK-Memosis, dedicated to the study of remembrance in Cambodia. 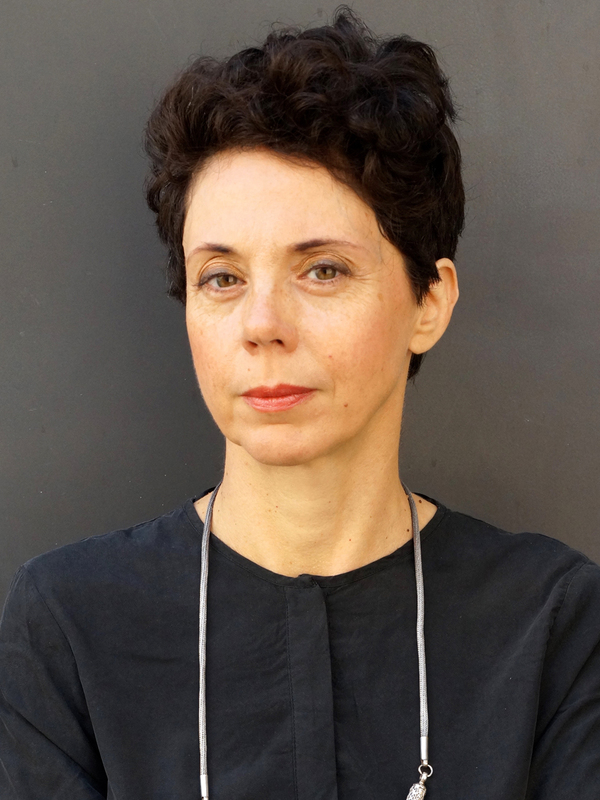 She has contributed to essays collections, exhibition catalogs, and journals such as Dapim, Mémoires en Jeu, Journal of Perpetrator Research, Kunstlicht, and Media, Culture & Society. Ghosts are everywhere, sociologists Alejandro Baer and Natan Sznaider argue in Memory and forgetting in the post-Holocaust era (2016). Their appearance in books, films, memorial sites, and political discourses underlines our need for imagination when facing the consequences of large-scale violence. My project explores the ways in which ghosts (spectres, haunting) manifest themselves in contemporary art in different war-shattered societies today. It analyses how visual artists and curators use this specific figure to address the legacy of extreme violence and the complexities of post-war transition. My project does not conceive of the ghost as a nostalgic figure but rather as a shapeshifting mediation between questions of memory and forms of activism. It brings art into dialogue with the emerging interdisciplinary field of spectrality studies. Building on the notion of ‘spectro-aesthetics’ (T.J. Demos, Return to the colony, 2013), it proposes to discuss the role and effect of contemporary art in the post-conflict public space. The notion of hauntology will also help rethink the relation of art history and catastrophe beyond the Holocaust and in response to conflicts worldwide.